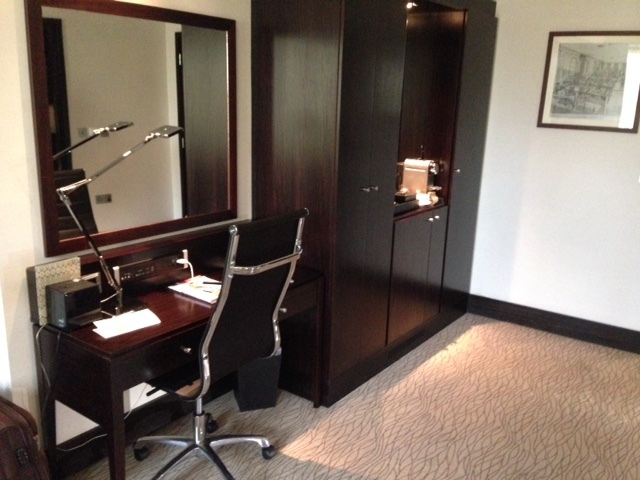 Situated in the city center of beautiful London, the Montcalm at the Brewery hotel is a very special place to stay at. 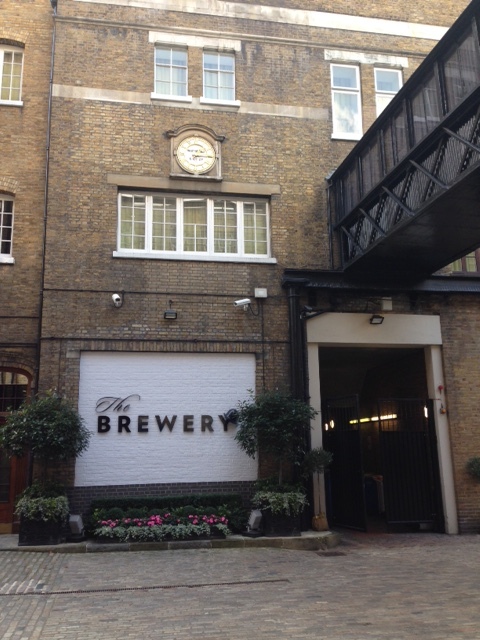 The building is unique as it used to be a brewery and is a listing building that has been restored into a luxury five star hotel. As room numbers suggest, it’s a pretty large property with big rooms, a massive lobby, two restaurants and a small spa area. Upon arrival the hotel looked clean and tidy from outside and inside, the bellman was polite and welcoming. 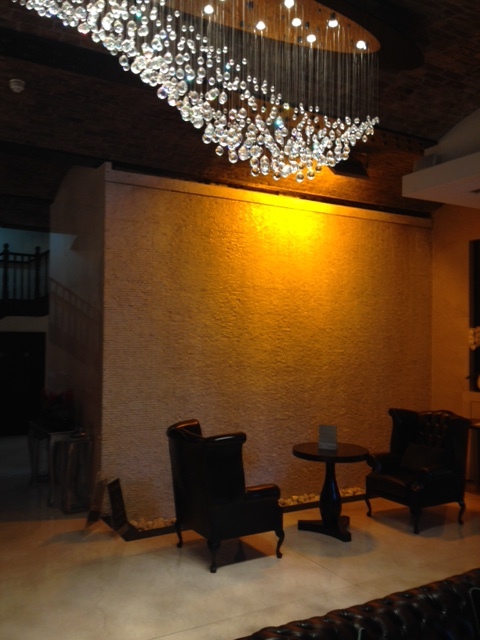 The lobby at the Montcalm at the Brewery is very luxurious with a waterfall wall and historic high ceilings and the dark leather couches are classy. We got booked in quickly and efficiently. Staff made us feel very welcome and gave us detailed information about the hotel and the surrounding areas. 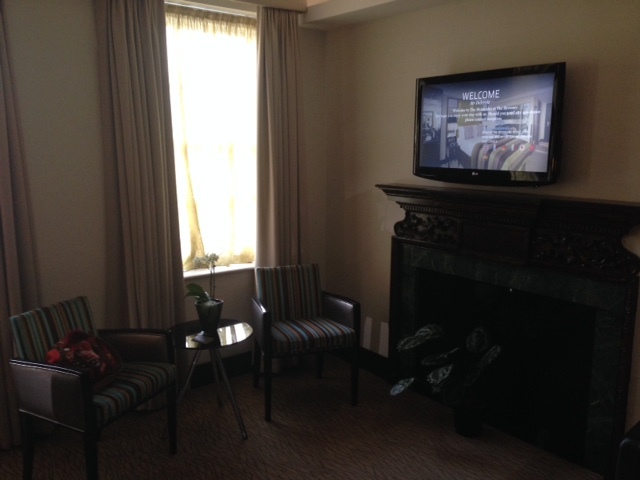 Although we arrived pretty early, our room was ready. 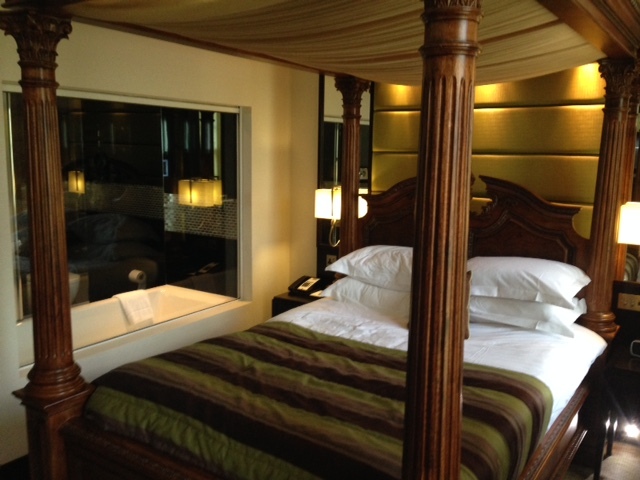 We stayed in a WOW suite and we were wowed when we saw the huge four-poster bed. We felt like a king and a queen J The room was very nicely decorated and spacious, the bathroom was very spotless, clean and well decked out with modern sink, bathtub and toilet. The rainshower head in the bathtub is a nice feature. 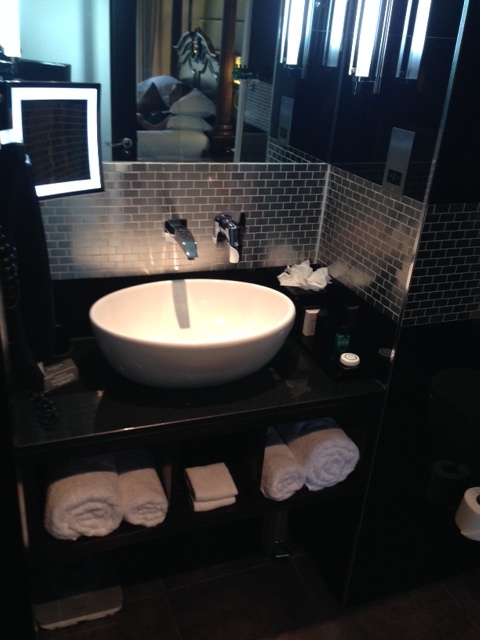 Overall, the bathroom was very nicely finished! 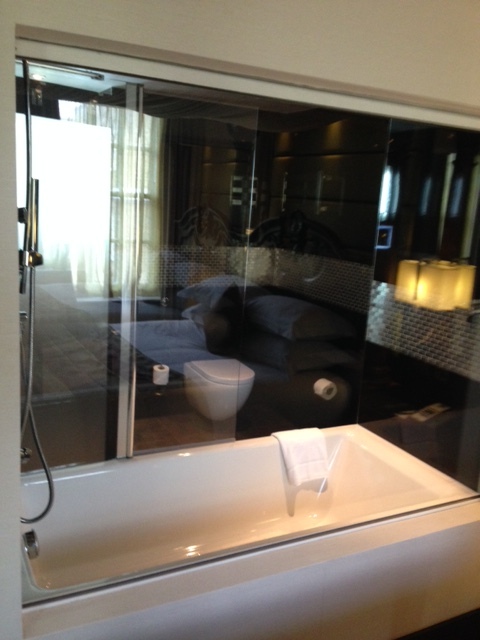 There is a huge window in the bathroom which can be controlled. The bed was very comfy and large enough for a good night’s stretching out and the pillows were so comfy. 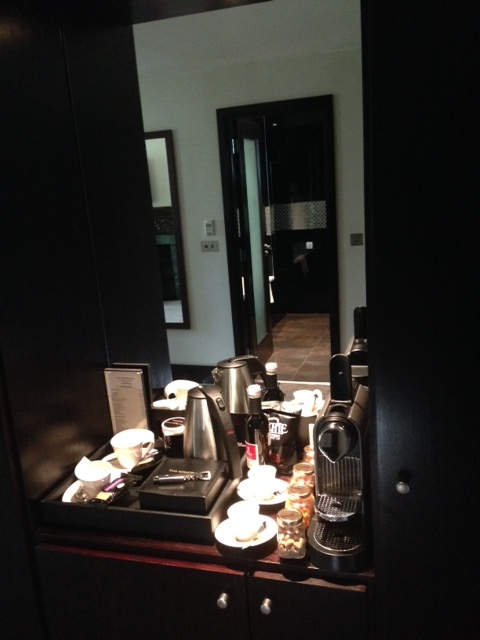 Other features are: ipod/iphone docking station, nespresso coffeemachine and individually controlled airconditioning. 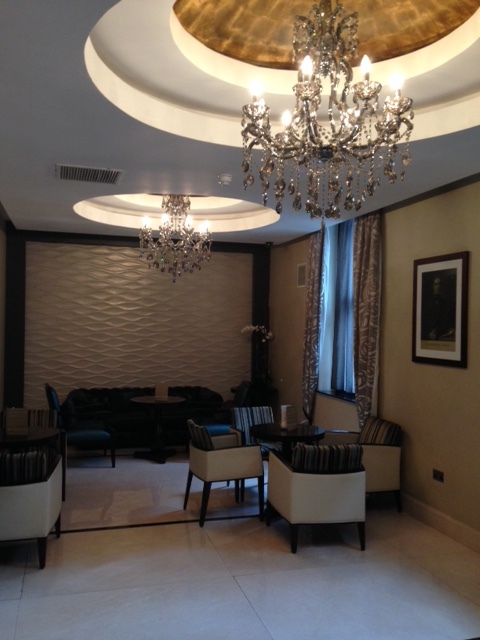 The Montcalm at the Brewery has a small spa area in the basement of the hotel. Don’t expect a full service spa experience. Guests can use the hammam and sauna at no additional cost. 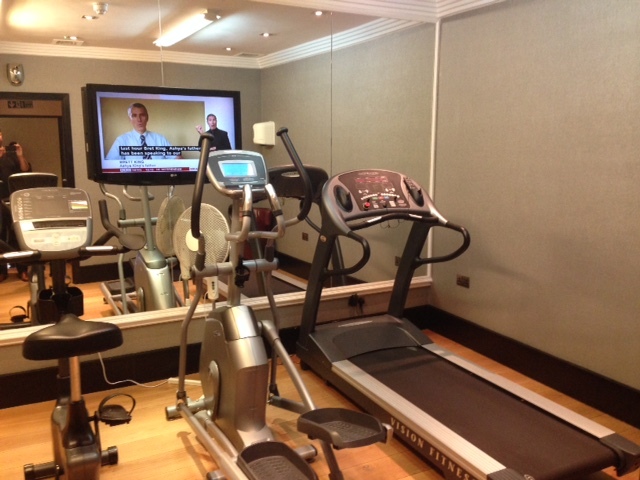 There is also a (small) fitness facility. Everything looked pretty clean and well maintained. 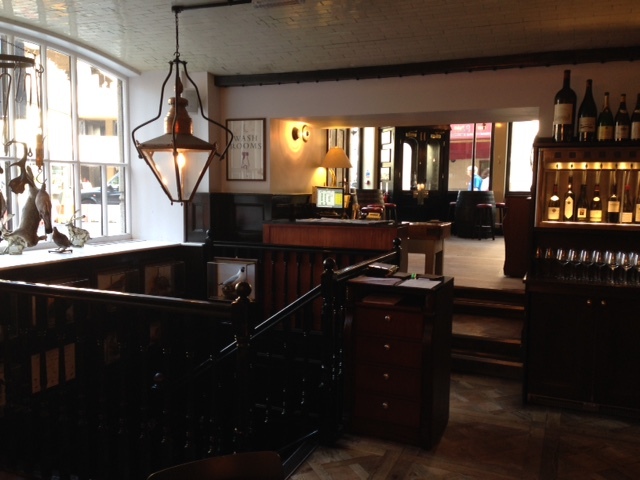 There are two restaurants: The Chiswell Street Dining Rooms and The Jugged Hare. 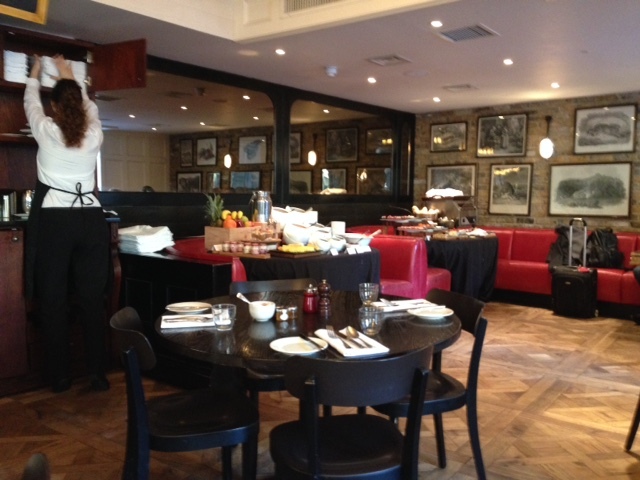 I didn’t try the Chiswell Street restaurant, but it seemed like a very classy and cosy place. 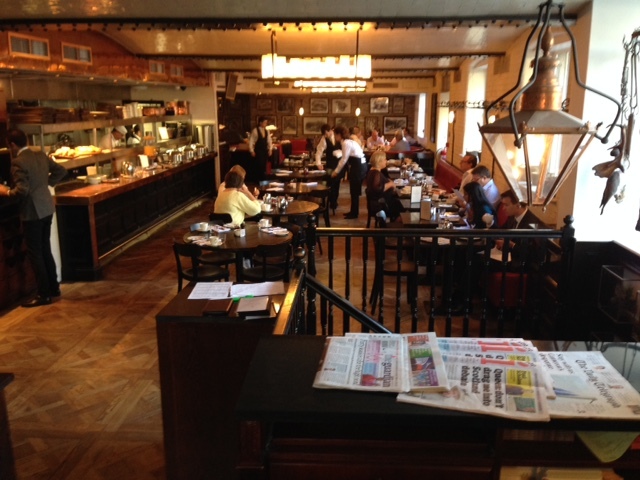 Breakfast was served at the Jugged Hare. We loved the decoration! It truly feels like an English pub and the food was delicious with a large selection of hot and cold items. 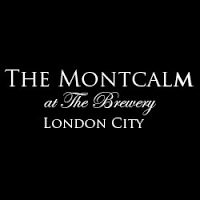 The Montcalm at the Brewery is a luxury hotel in a good location. This hotel offers good quality rooms at an affordable rate. 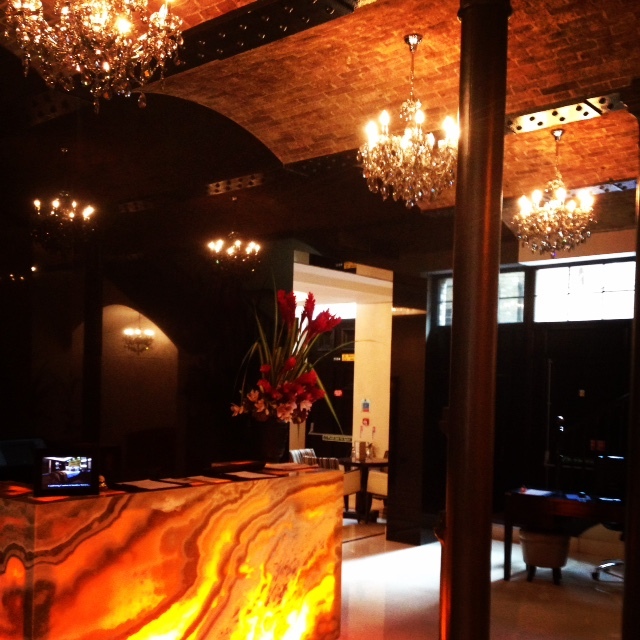 Level of service is outstanding and I recommend staying here when you’re in London.